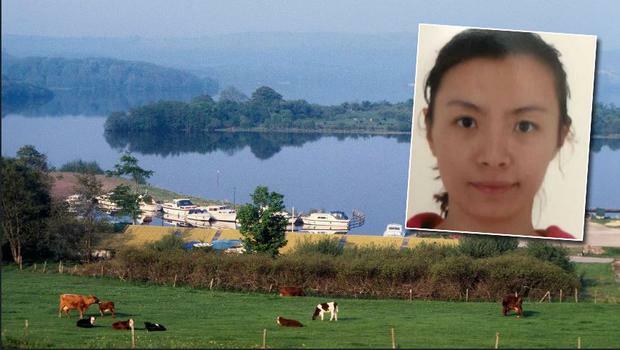 Lu Na McKinney drowned after entering the water at Devenish Island on April 13. The husband of a woman whose body was recovered from water following an alleged boating incident in Co Fermanagh is to stand trial for her murder. 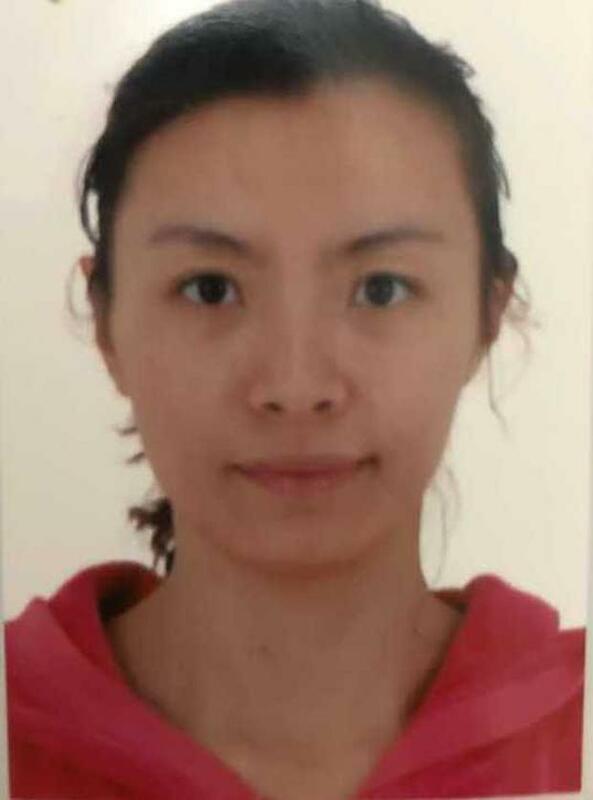 Stephen McKinney (42), who had been residing in Lifford, but since remanded on bail to an address at Castletown Square, Fintona, is accused of murdering his wife Lu Na. The incident took place near Devenish Island on a date between April 11 and 14 2017. 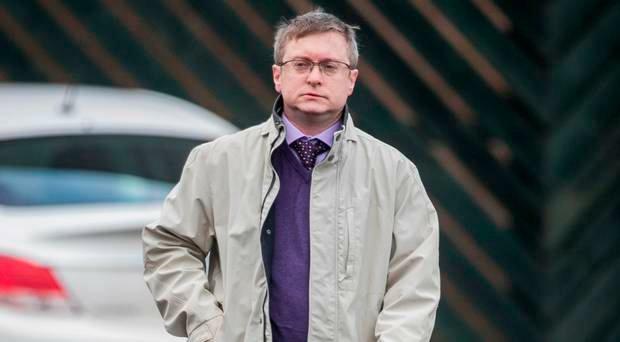 A preliminary investigation (PI) took place last month at Enniskillen Magistrates Court in which some evidence was challenged before District Judge Michael Ranaghan adjourned to consider his findings. Reporting restrictions were imposed banning any coverage of the case at that point. The case yesterday returned and Judge Ranaghan removed the reporting restriction imposed at a previous hearing, following a press challenge through the Lord Chief Justice. He also ruled there is sufficient evidence to proceed to trial, and the charge of murder was formally put to McKinney. Dressed in black trousers, lilac shirt and mauve sweater he confirmed he understood the charge and declined to call witness or give evidence on his own behalf at this stage. A lawyer appearing for the Public Prosecution Service said there was a case to answer. Judge Ranaghan remanded McKinney on continuing bail of £500 to appear for arraignment at Dungannon Crown Court next month. The couple had married in 2003, living in a number of places before settling in Co Donegal. Aged 35 at the time, the death of Lu Na was initially treated as a tragic accident during a boating trip on Lough Erne. The defendant was adamant he had tried in vain to save her after she fell into the water. Following an intensive investigation during which police obtained statements from marina staff, expert witnesses, work colleagues of the deceased and telecommunications evidence, officers launched a murder inquiry. McKinney was subsequently arrested within days and charged with murder. He was initially refused bail but released by the High Court after a judge ruled the case against McKinney was circumstantial. In outlining his decision, the Judge explained that there was no suggestion he had tendencies toward random violence. At the latest hearing a number of conditions were imposed on McKinney. These include a ban on leaving Northern Ireland and no contact with any witnesses.